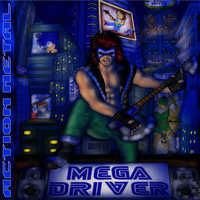 Oh man, good times of the band's early years, good times of that awesome Sega Genesis game. This was a selection of our favorite games from our favorite console. 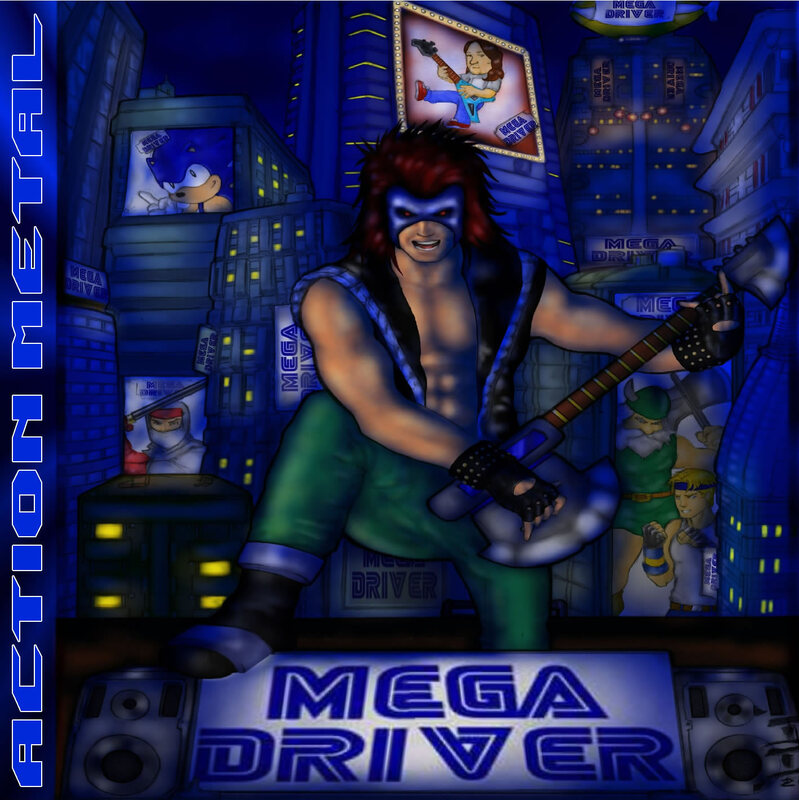 "Action Metal" is available for free in MP3 format. Click here to download it.